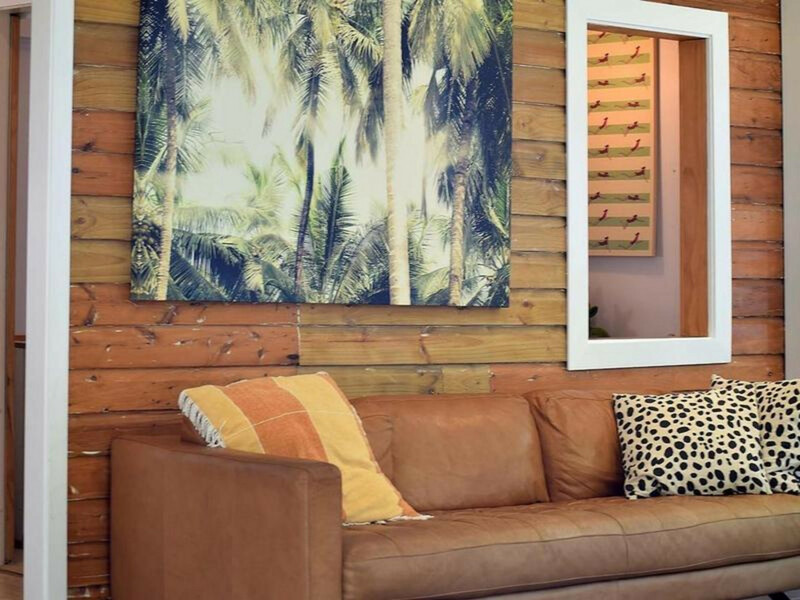 | Work from Home – Business or Pleasure!! 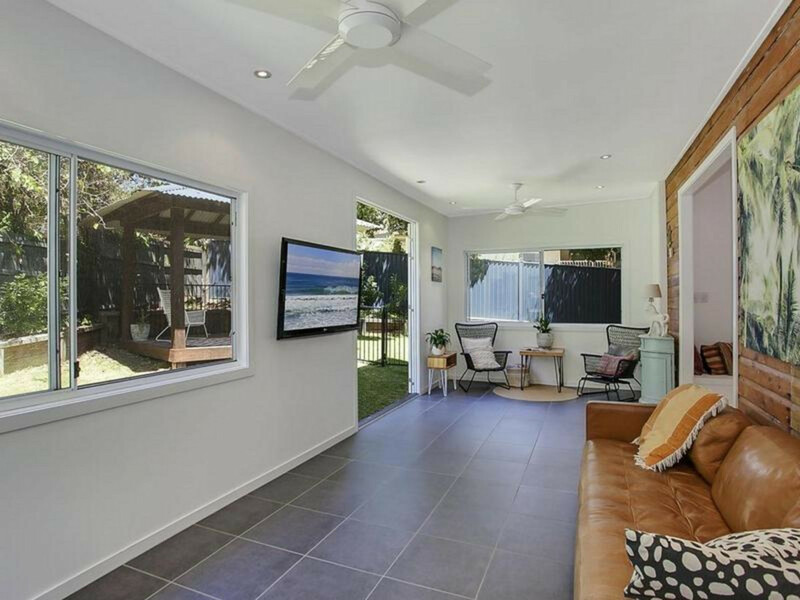 Work from Home - Business or Pleasure!! 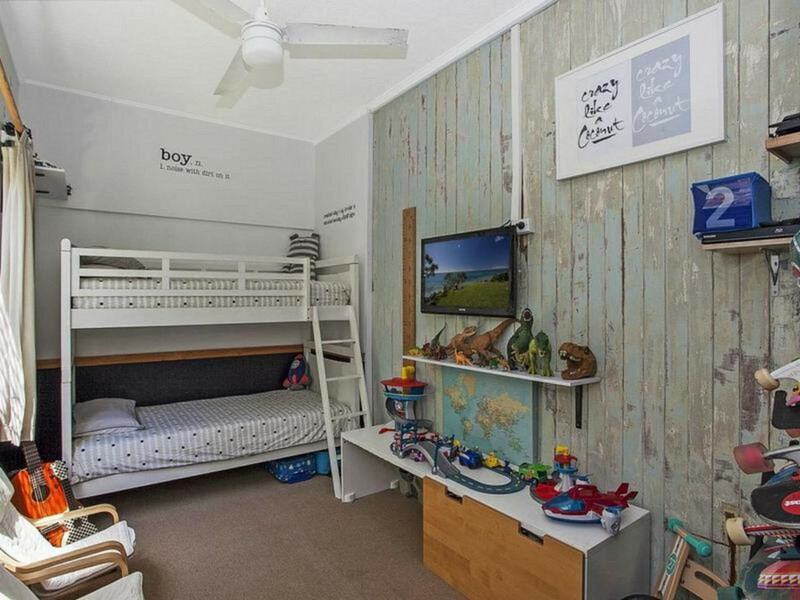 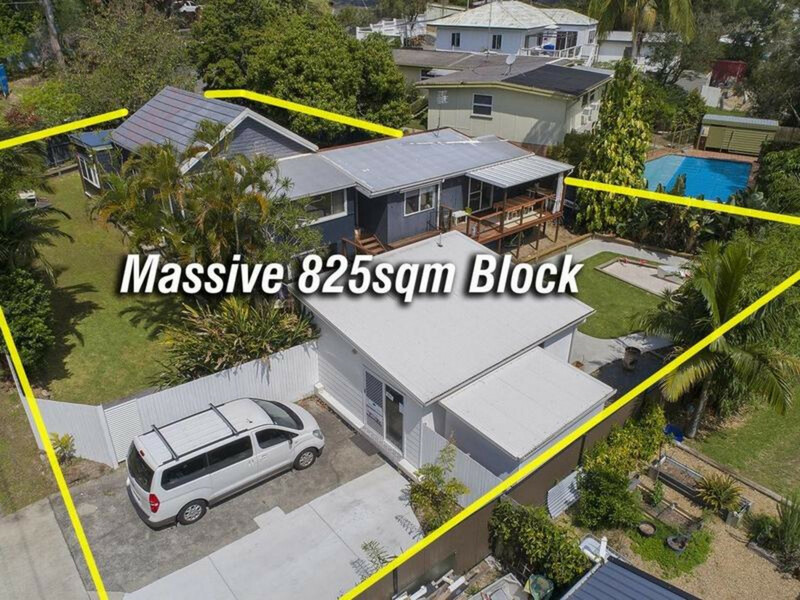 Set on a large 825sqm block, offering a fantastic space to run a home business or dual living this is a very unique opportunity. 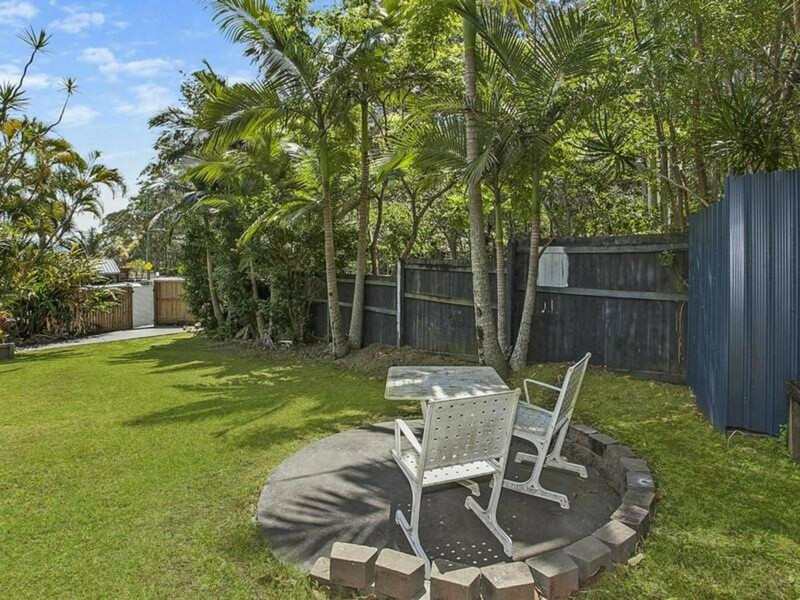 With a stunning bush backdrop you feel like you are tucked away yet still so close to all that Burleigh has to offer. 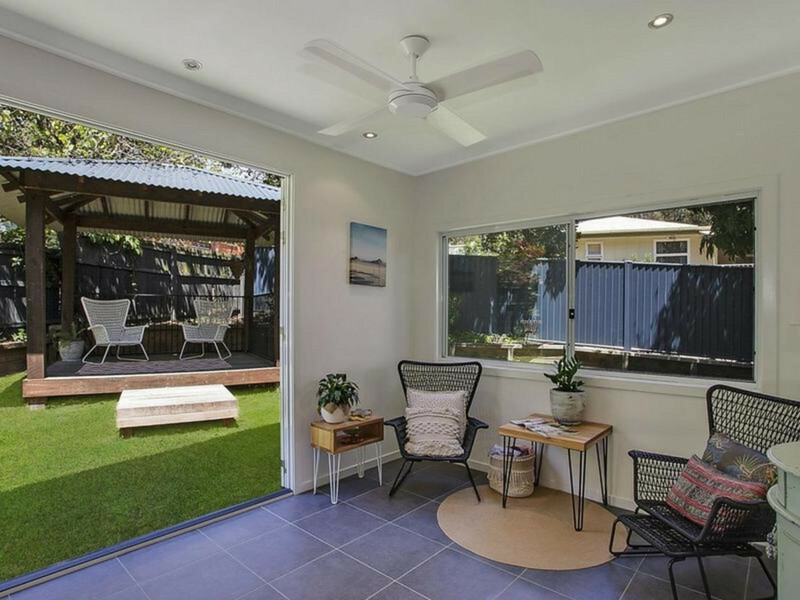 You simply won’t find better value anywhere in Burleigh. 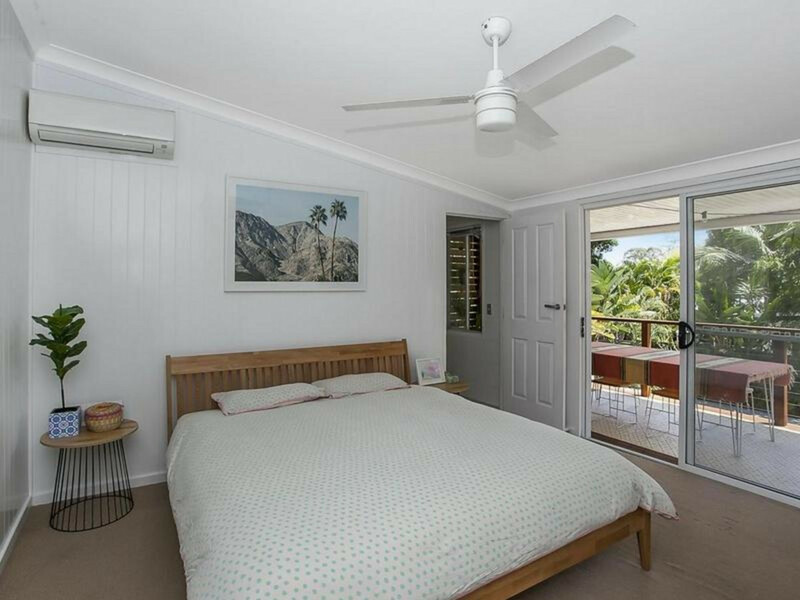 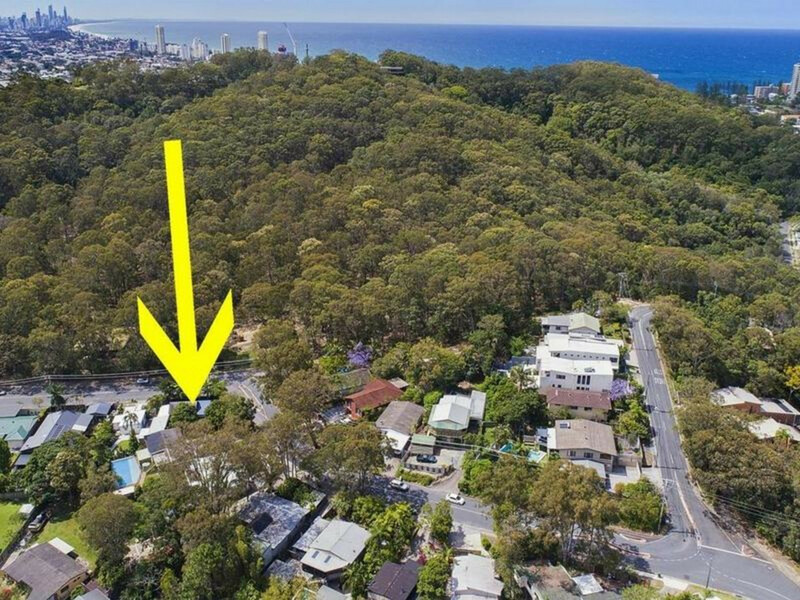 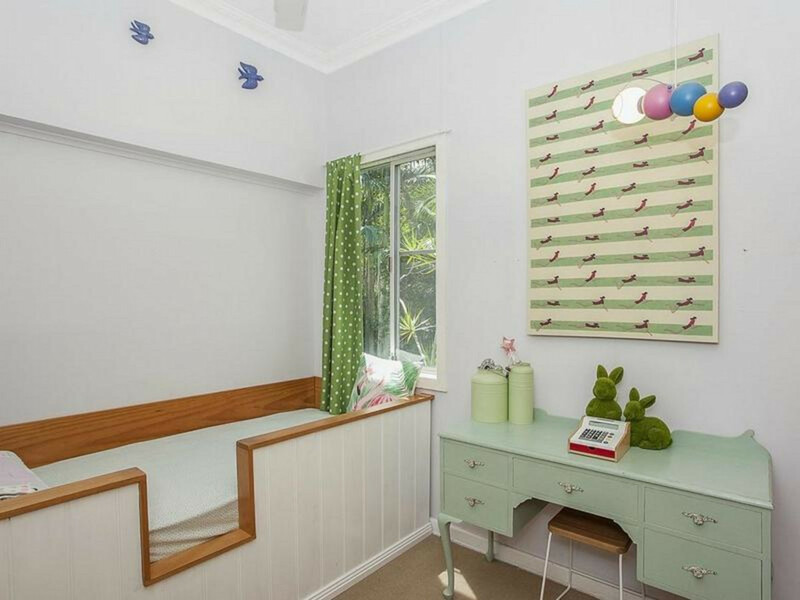 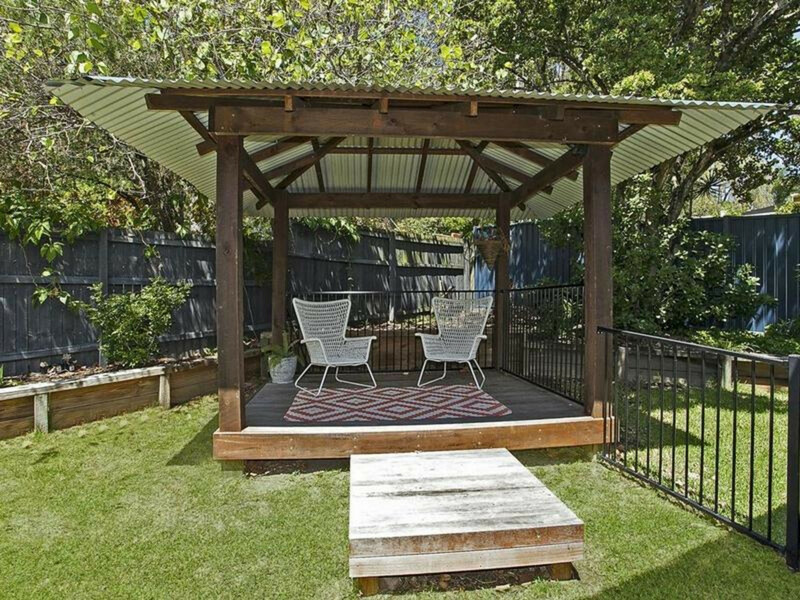 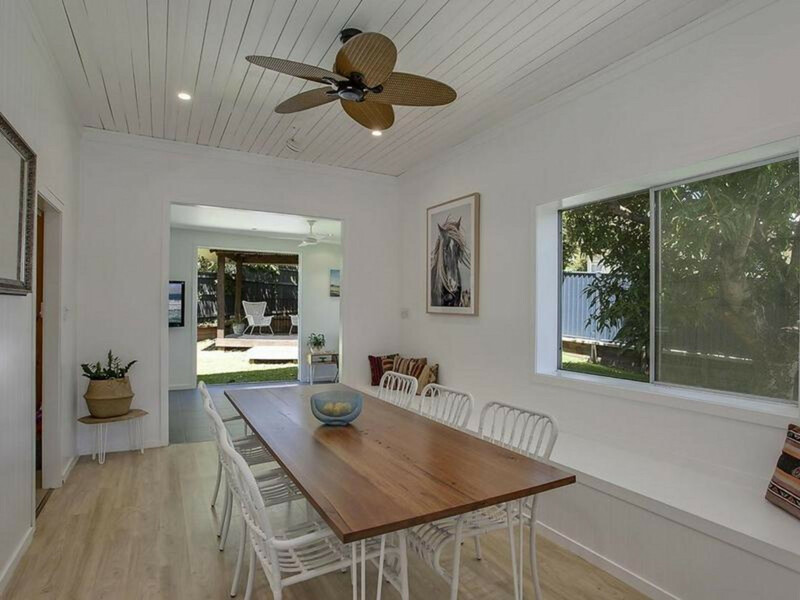 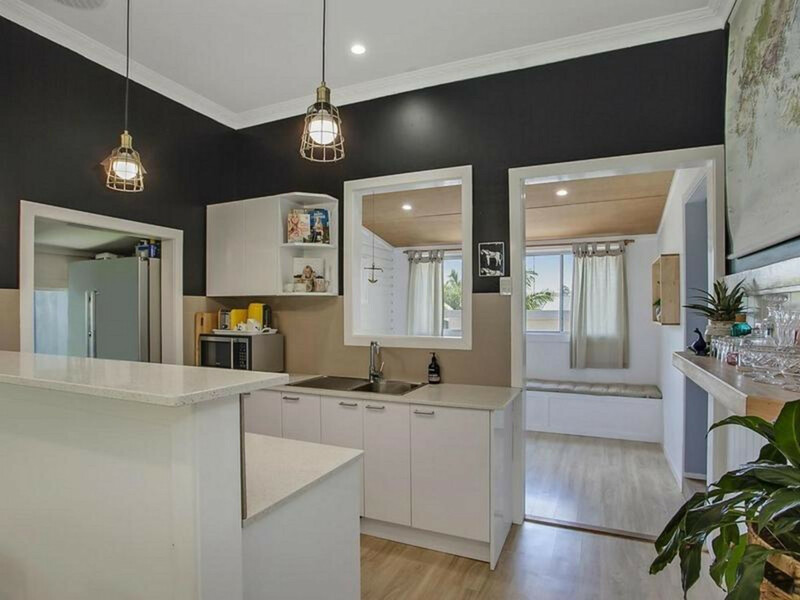 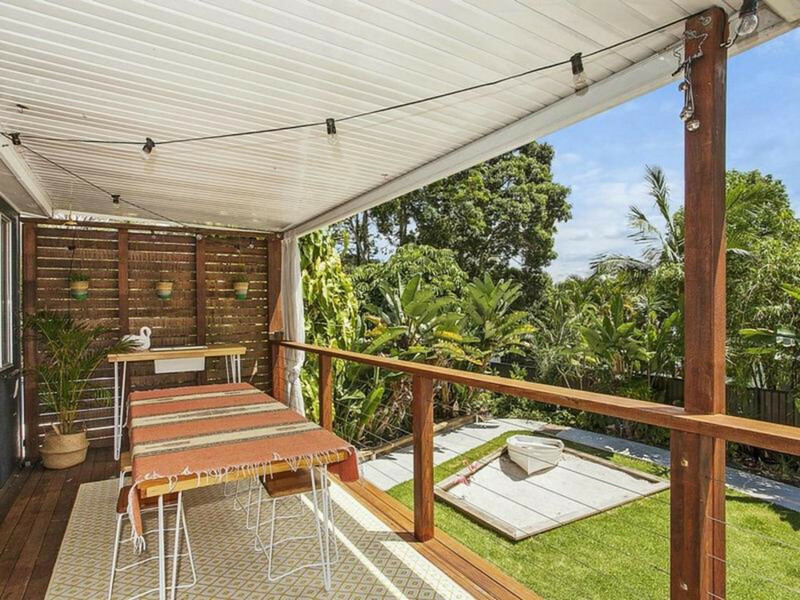 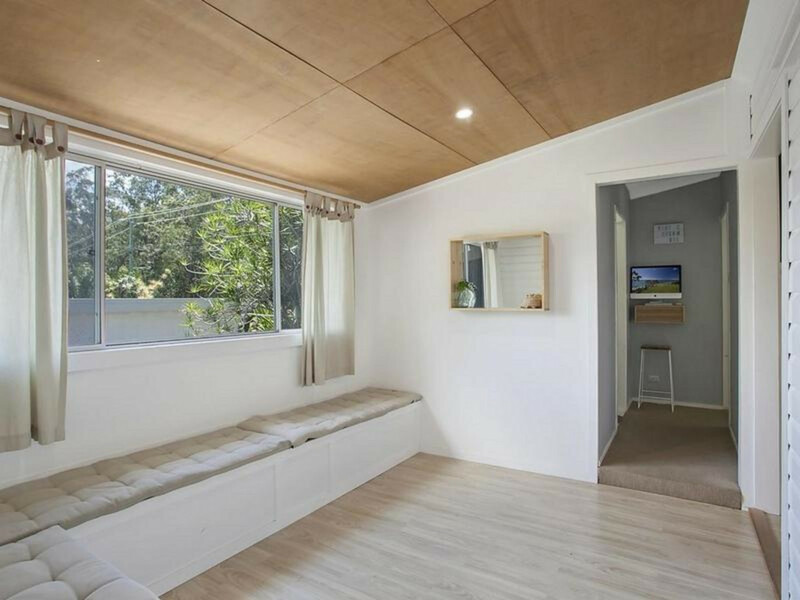 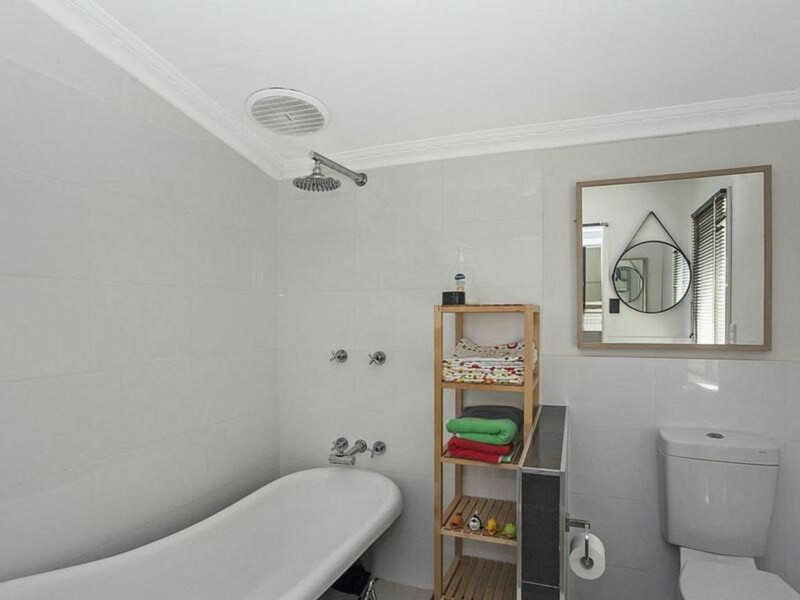 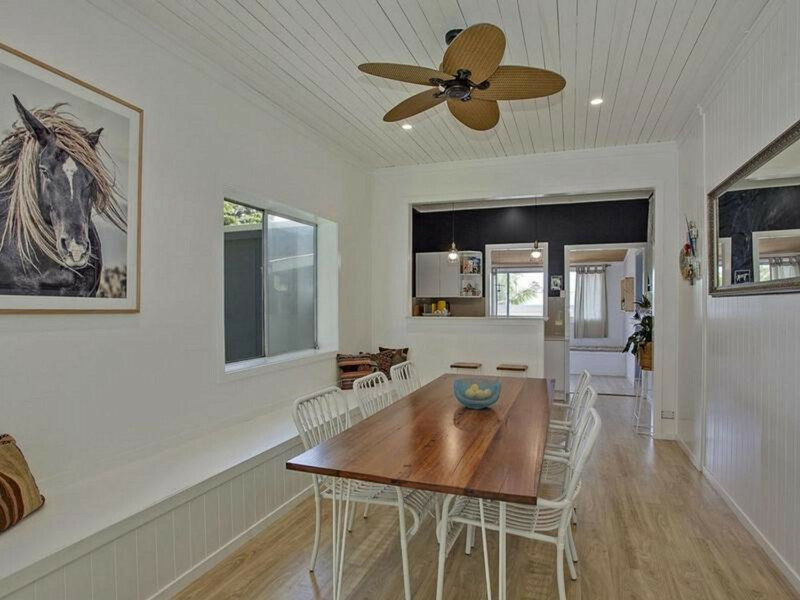 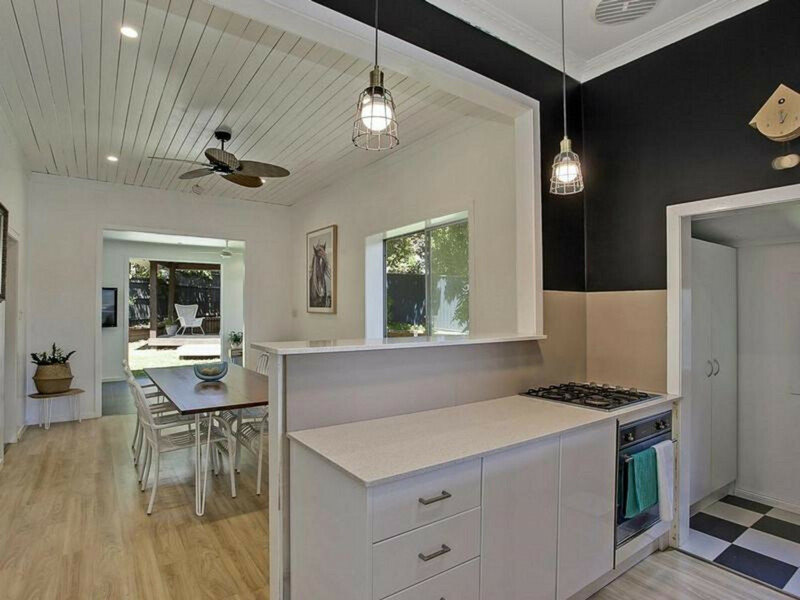 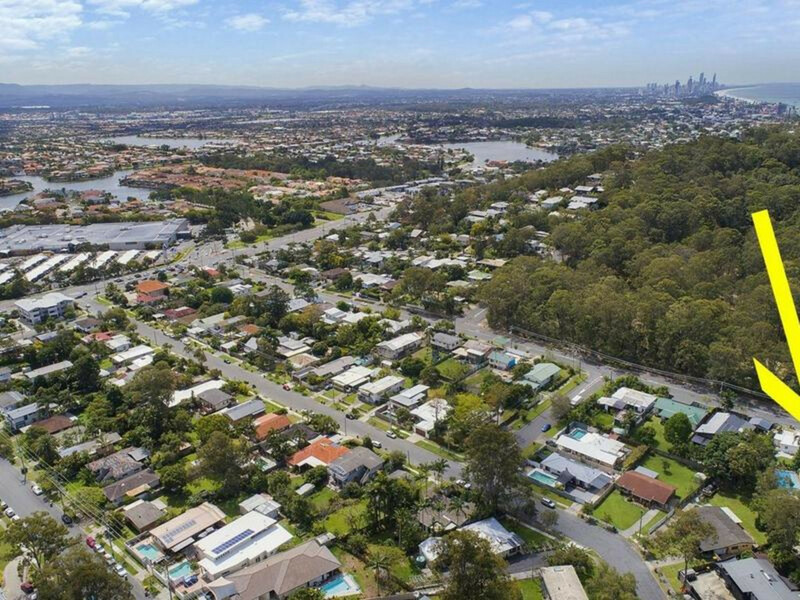 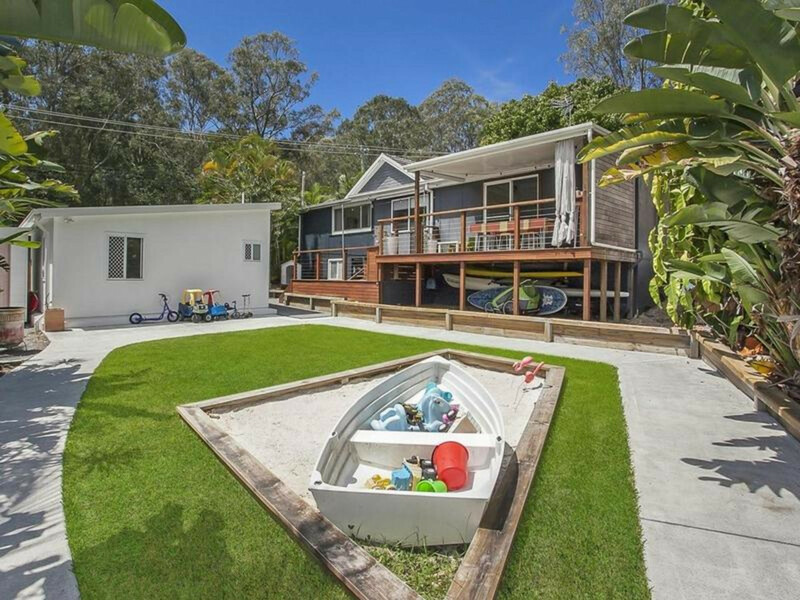 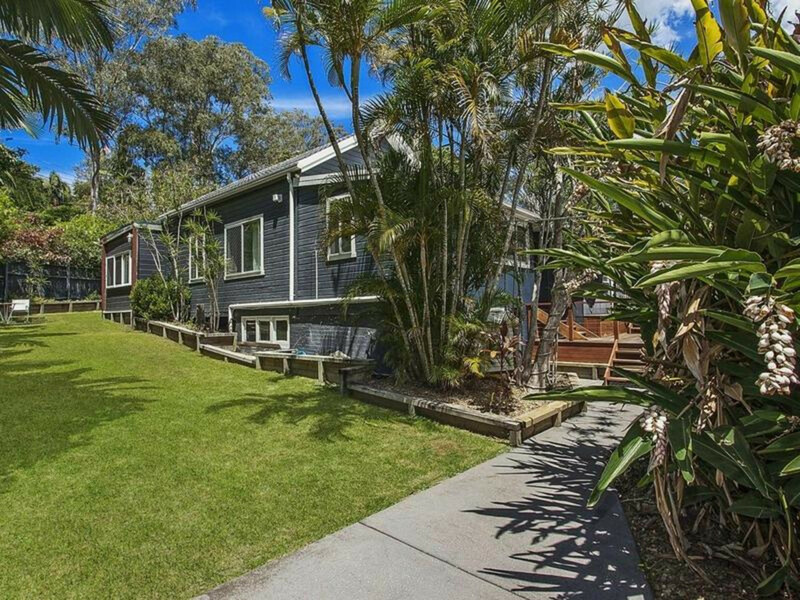 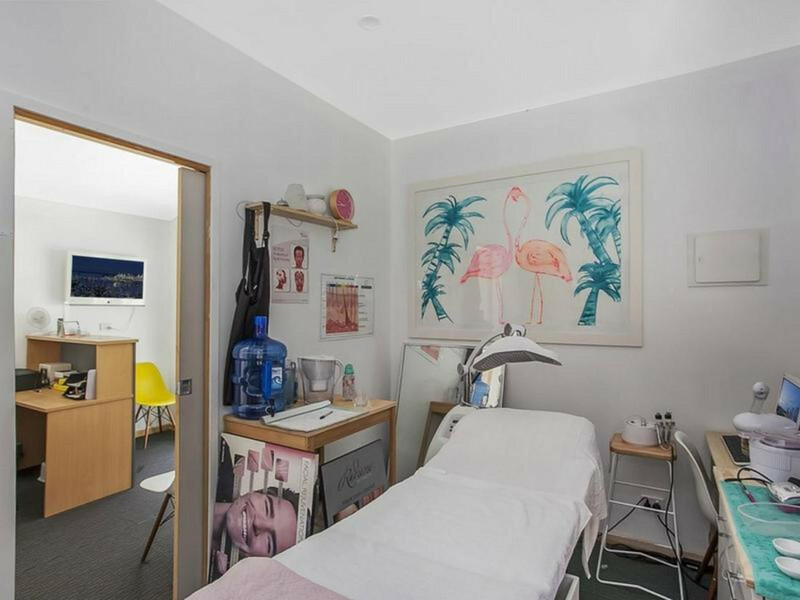 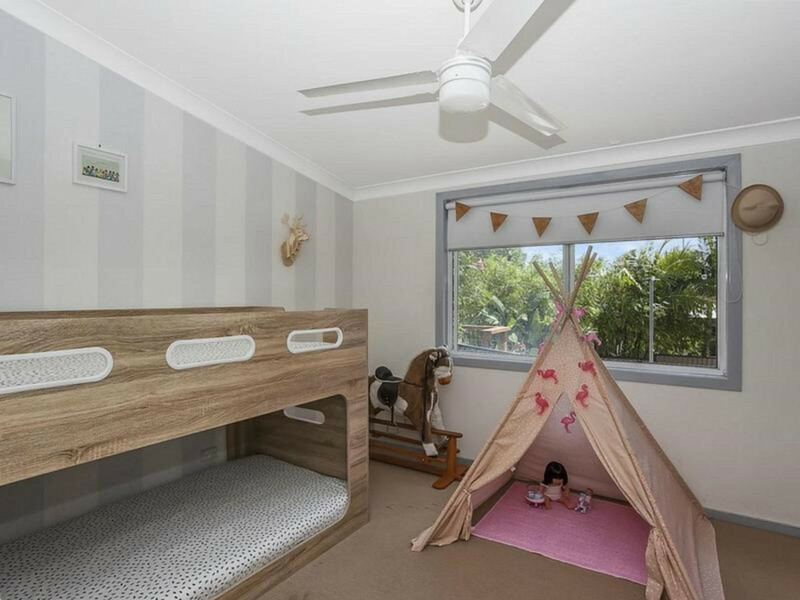 It is so rare to find a home in Burleigh that offers so much versatility for the family as well as home business potential. 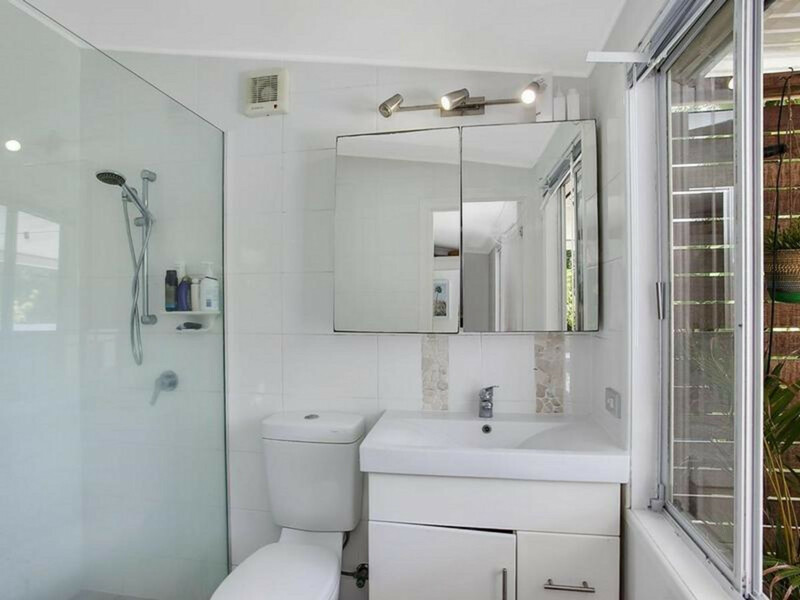 You have the proximity to everything and great exposure if that is what you are after. 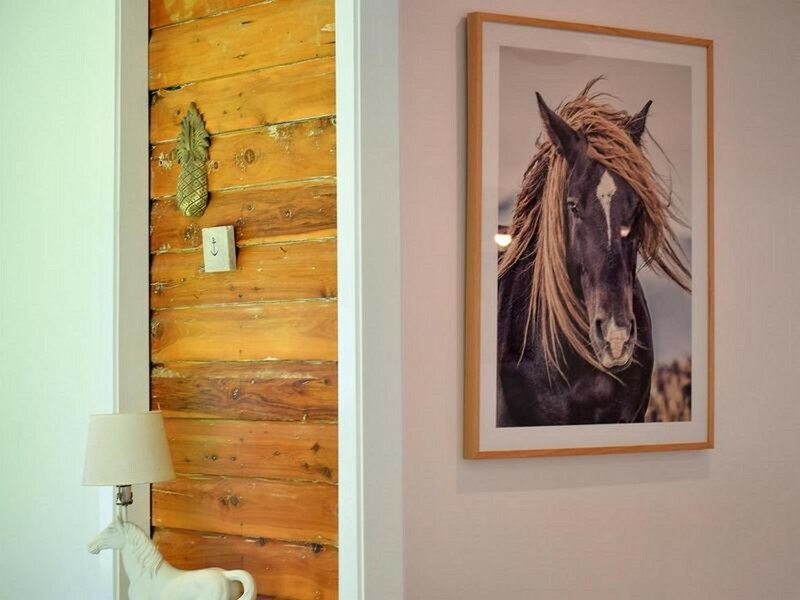 It doesn’t get any better and this is certainly a home like no other. 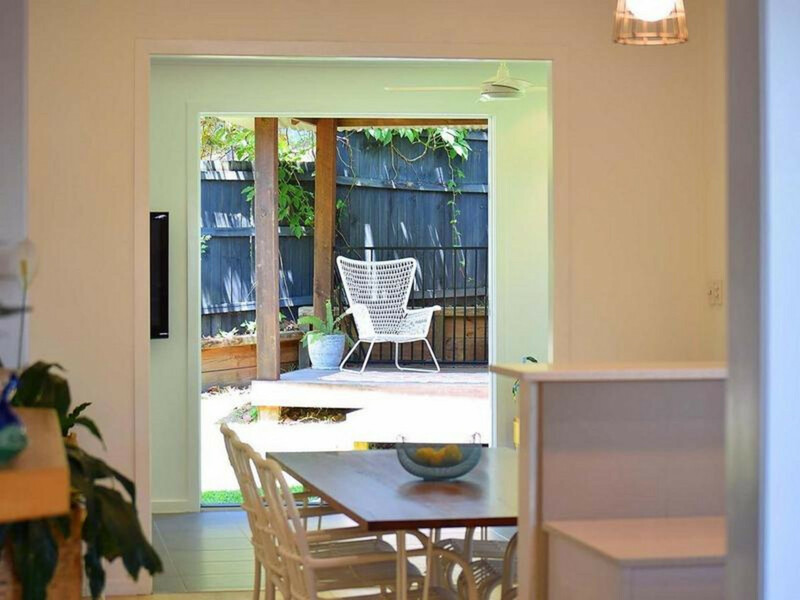 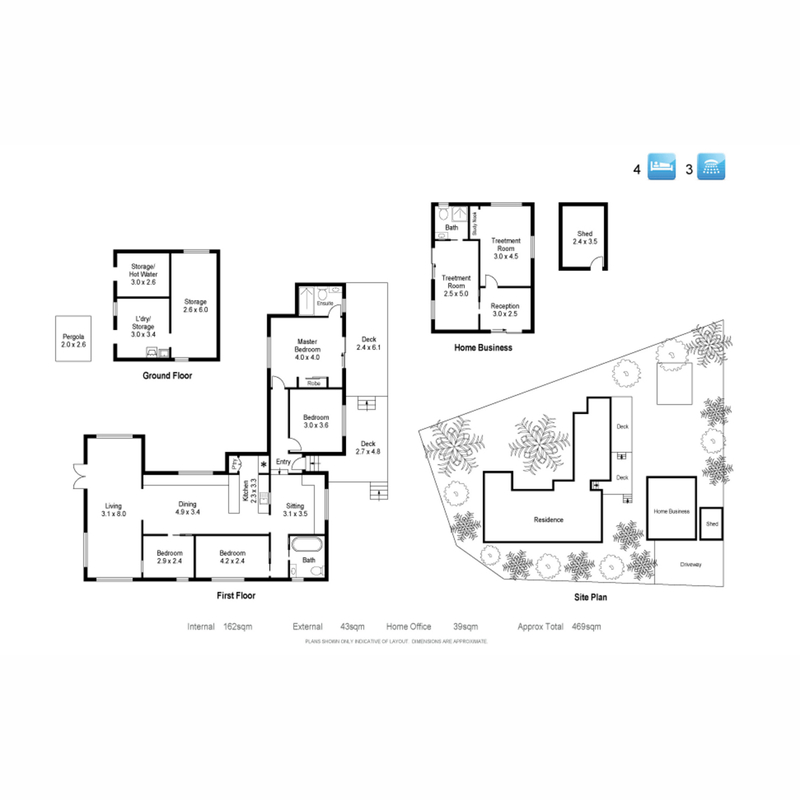 Function, design & position have all been maximised to only enhance the experience of living at this location so call now as you will need to be quick with this one.